The high-valued symbols in El Jackpotto are the logo of the game, a pinata, a champion’s belt, a blue skull inspired Day of the Dead, and a few musical instruments. The other low-valued symbols are represented by the playing cards Jack, Queen, King, and Ace. 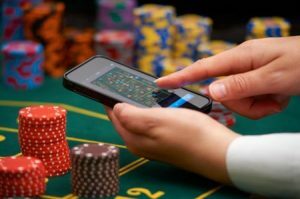 The wild symbol of the mobile casino slot is a cheerful Chilli pepper that can replace all the symbols on the reel except that of the bonus symbol i.e. a masked wrestler. 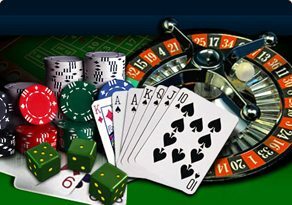 With this UK phone casino game, the players also get an option to gamble their wins to double or quadruple their winning amounts. Apart from the bonus features, reel modifiers also help the players to get more winnings that get activated randomly. Having an RTP of 96.00%, the slot is a must-try for the players.